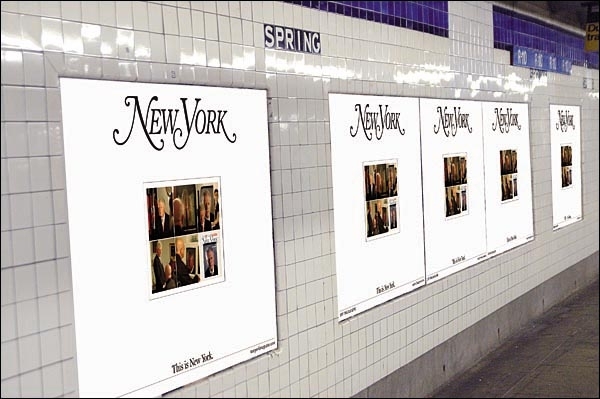 New York Magazine has launched a transit poster campaign in five Manhattan subway stations in which the creative content of each poster will be changed daily to mirror current events. The campaign, created by Wieden & Kennedy and managed by Outdoor Vision, will launch Friday and continue through September 30. Billboard Says @%#*$?! Gas Prices. 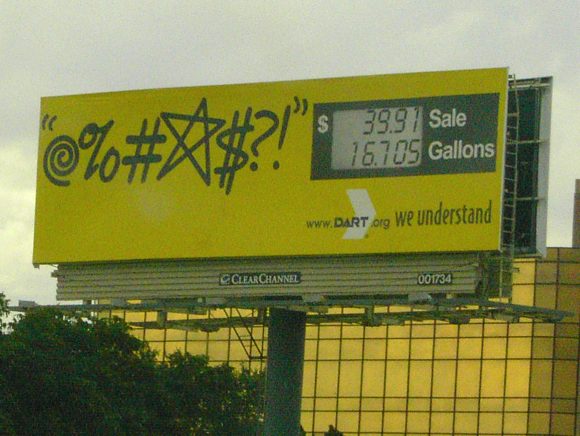 Leveraging frustration with rising gasoline prices, Dallas Area Rapid Transit (DART) has placed a billboard campaign anyone at the gas pump can identify with. Following criticism by Mayor Michael Bloomberg, his Office of City Affairs revoked a permit granted to Marc Ecko to host an August 24 "block party" to promote a new Atari game called, "Getting Up: Contents Under Pressure." The game features characters who graffiti a city in defiance of corrupt government officials. The event was to center around graffiti artists tagging models of old New York City blue-bird subway cars. 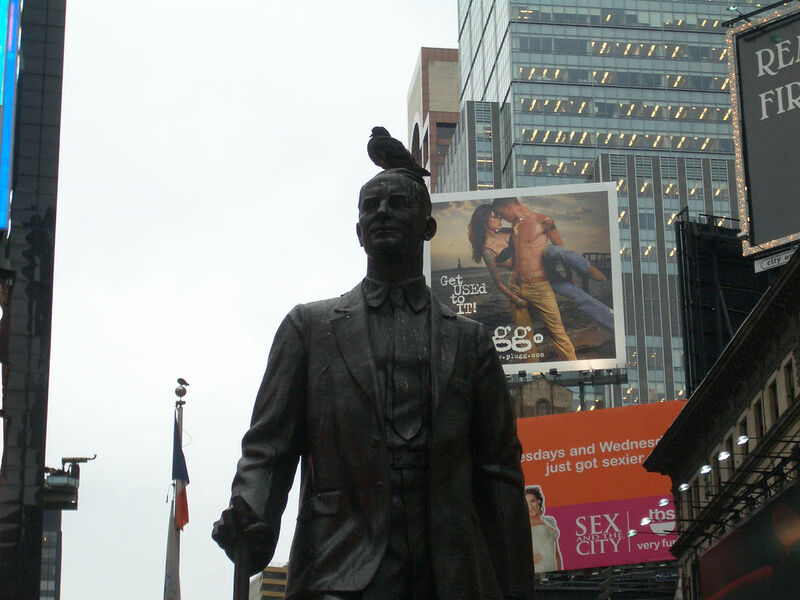 When Bloomberg caught wind of the promotion, he said, "Look, there is a fine line here between freedom of expression and going out and encouraging people to hurt this city. Defacing subway cars is hardly a joke. Encouraging people, kids in particular, to do that after all the money we've spent, all the time we've spent removing graffiti." Certainly, the city does not want to be bombarded with un-approved graffiti but here we have an event created specifically for the artistic expression of graffiti where nothing other than sponsor-paid props are being used as canvas for the artists. Not one bit of city landscape is involved. Sure, it's all about marketing a promoting a game that involves encouraging graffiti. But it's a game. Not real life. There's a difference. 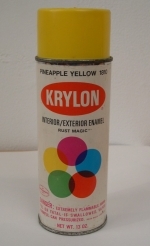 Atari and Mark Ecko have provided talented artists with a legal, sanctioned channel through which to create and celebrate graffiti as an art form. Is it really any different that Time Magazine's hiring of COPE2 to paint a sponsor-paid billboard? We think not. Art seems to express itself whether it is given a canvas or not. In this case, the smart thing for Bloomberg to do, in the long run, is provide that canvas. UPDATE: Marc Ecko has written an open letter explaining his position in the Comment section. Suggesting men of a certain persuasion check out some new meat, this billboard borrows some MP3 terminology we're all familiar with and suggests a visit to Gay.com to help change your playlist. 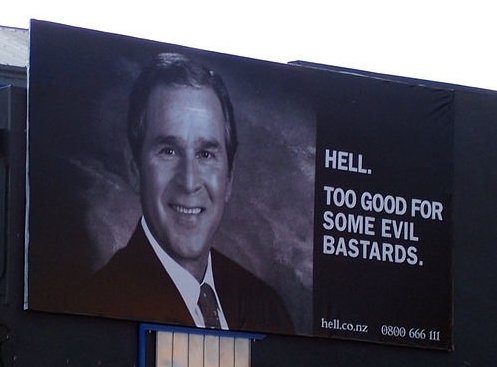 Photo usage rights aside, President George Bush appears on a billboard which promotes a New Zealand pizza chain called Hell. Likely capitalizing on anti-American feelings, the board reads, "Hell. Too Good For Some Evil Bastards." Once George sees this, it's only a matter of time before a smart bomb finds its way across the globe and through this billboard. 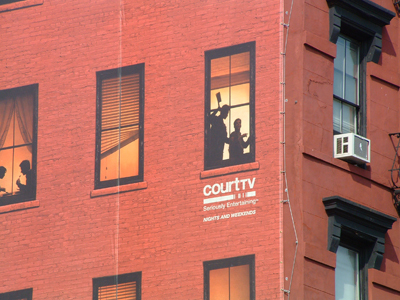 Court TV has erected a piece of "advertecture," a huge banner that looks like the building it is draped upon but carries artistic renderings of windowscapes and, of course, the Court TV logo. If you look closely, you can one apartment dweller about to be whacked with a butcher's knife while other tenants are oblivious. Can you say voyeurism? 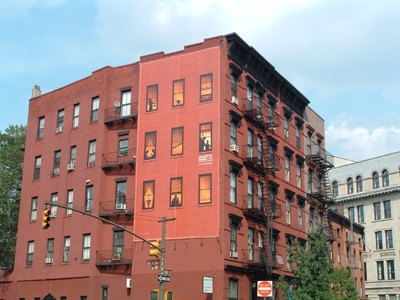 The board is located on King Street in New York's Soho neighborhood and was created by Venables, Bell & Partners. Other images here and here. Obviously never having worked in advertising thus having no clue as to the lead times needed to get a movie billboard campaign up and running which usually occurs before the movie is rated, Yahoo's Movie Mom, Nell Minow is accusing studios of placing billboards for R rated movies without the rating thereby, she claims, attracting interest in the movie by kids too young to watch the movie. Aside from the fact that ratings, when they do appear on a billboard, are unreadable at driving speeds, Minow seems to have forgotten the Mom part of her title. As far as we know, the parent is the one makes the determination whether or not their child will see a movie if the rating, which is always available upon release date, is not within their comfort zone. Flickr user Ke Wynn has put together a billboard guessing game. While driving through the smog or fog filled streets of Malaysia (we think), Wynn took two pictures of each board. The first is blurred by the smog/fog. The second is readable. The point of the game is to guess the advertiser. There are five questions. Wynn provides a clue to each. Have fun. Max Lenderman points to a billboard created by TBWA/Vancouver which leveraged the unfortunate but dependable human propensity to steal stuff. The billboard was created for security company Black Tower Home Security and after enough people had stolen various items off the billboard, the headline, "People Steal," was revealed aligning nicely with the Black Tower's business proposition. Good stuff.